Xbox Live Gold members receive four new free Xbox games – two on Xbox One and two on Xbox 360 – as part of the Games with Gold program in September. 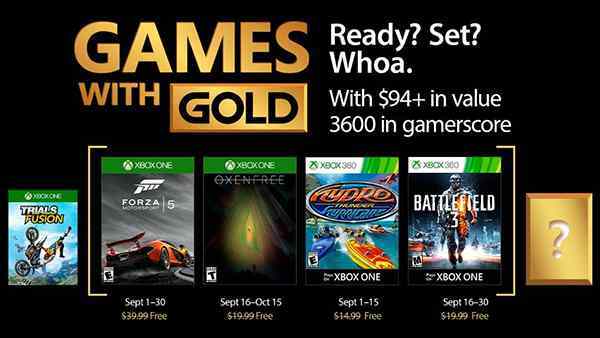 September 2017's Games with Gold lineup for Xbox One includes: Forza MotorSport 5 and Oxenfree. For Xbox 360 owners (and through Xbox One backward compatibility), September kicks off with Hydro Thunder Hurricane, followed by Battlefield 3. 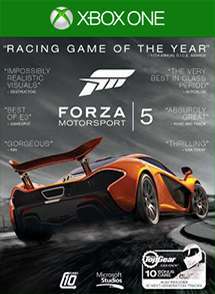 On Xbox One, Xbox Live Gold members can download Forza Motorsport 5: Racing Game of the Year Edition (normally $39.99 ERP) for free during the month of September. 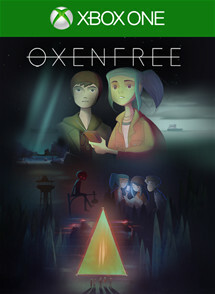 Oxenfree ($19.99 ERP) will be available as a free download from September 16th to October 15th. 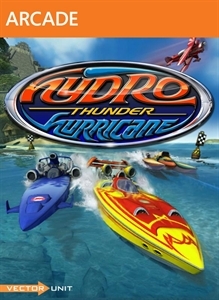 On Xbox 360, starting September 1st, Hydro Thunder Hurricane (normally $14.99 ERP) will be free for Xbox Live Gold members through September 15th. 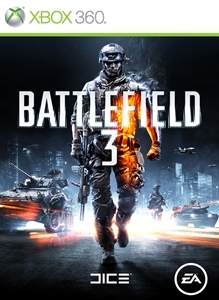 Then on September 16th, Xbox Live Gold Members can download Battlefield 3 ($19.99 ERP) for free through September 30th.